Almost everyone in the world believes that they have an idea that is capable of turning them into a millionaire but in truth, there are very few inventions that prove to be successful. 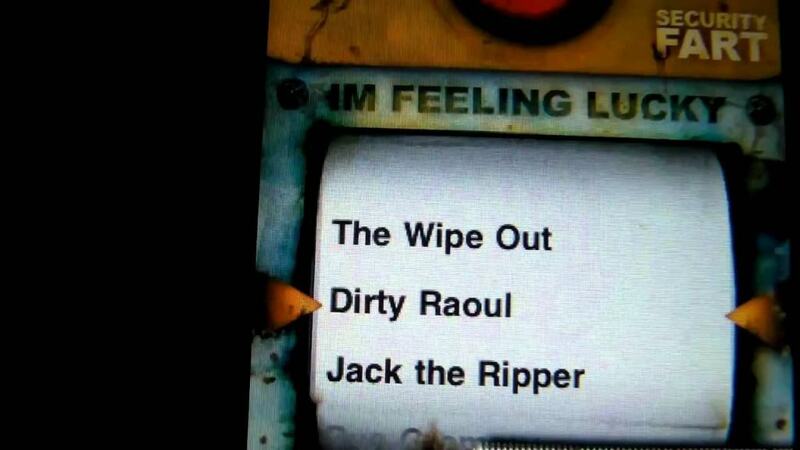 For every creation or innovation that turns out to be a hit there are countless others that fail miserably. However, there are plenty of incredibly simple inventions or seemingly obvious ideas that no one else had thought of that went on to make millions of dollars, making their creator fabulously wealthy for what seems like almost no work. 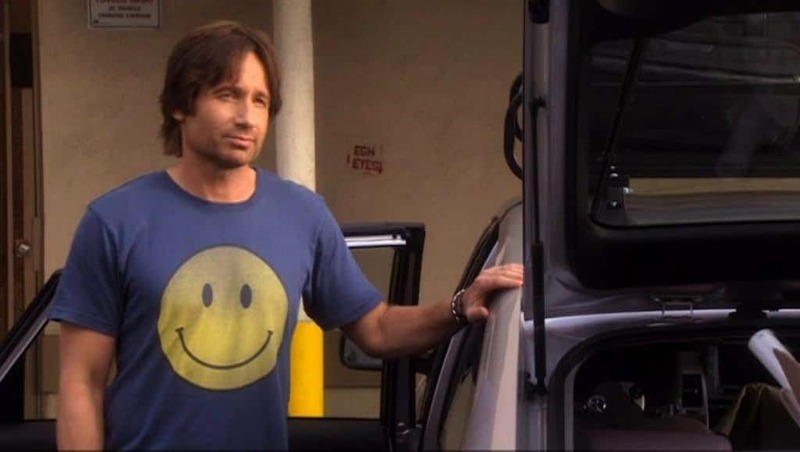 The yellow smiley face is a plague that has spread all around the world. It is hard to go anywhere and not be able to see the huge grin, often accompanied with the words “Have a nice day!” smirking back at you. The image was created by Charlie Ball and he was paid $45 for the rights to the image. Later, two brothers stumbled across the smiley face and realized it had huge marketing potential. 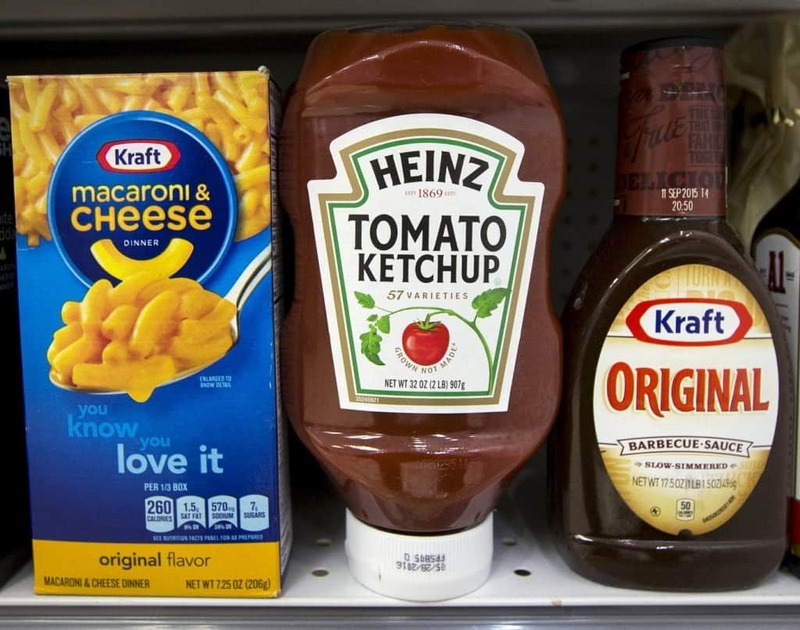 They went on to make more than $50 million from licensing the image out to companies and businesses to use on packaging and commercials. 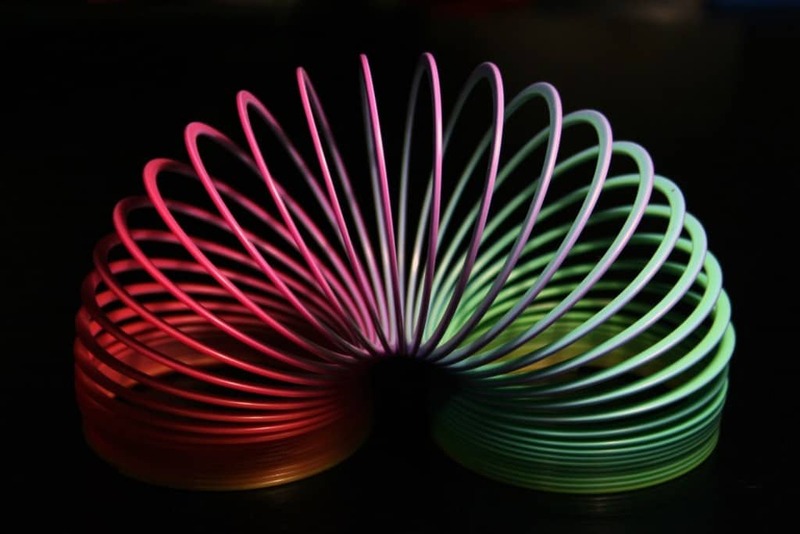 The Slinky is arguably one of the most famous toys in the world. For those living in the Western world it is virtually impossible to have not encountered the spring like toy at some point in their lives. The inventor, Richard James, actually came up with the idea by accident when a spring fell and “walked” along the floor. 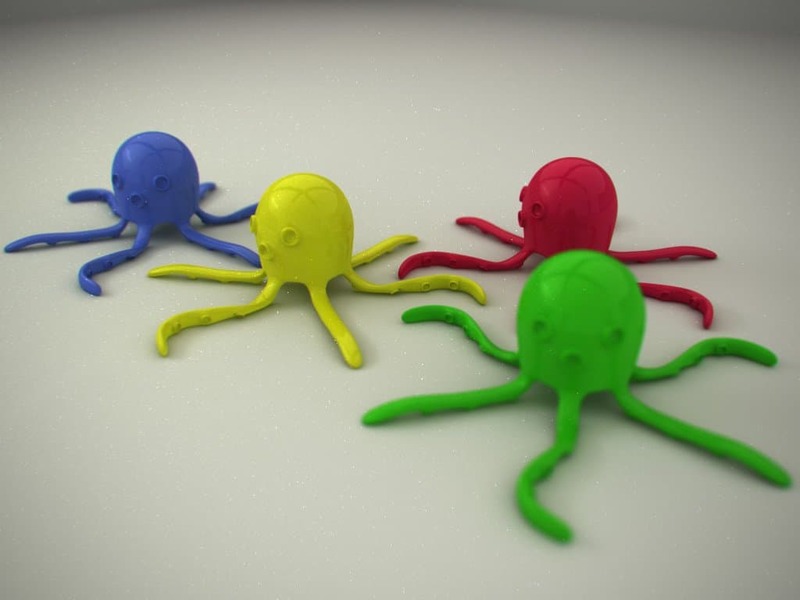 After a showing at Gimbals, he sold out of all of his Slinkys and they soon became a must have toy, going on to net James and his family around $250 million. The idea behind Velcro arose when George de Mestral noticed how burrs from plants would stick to his pants. When examining them under a microscope he noticed how each burr had tiny hooks that fastened to the small hoops of his trouser fabric. 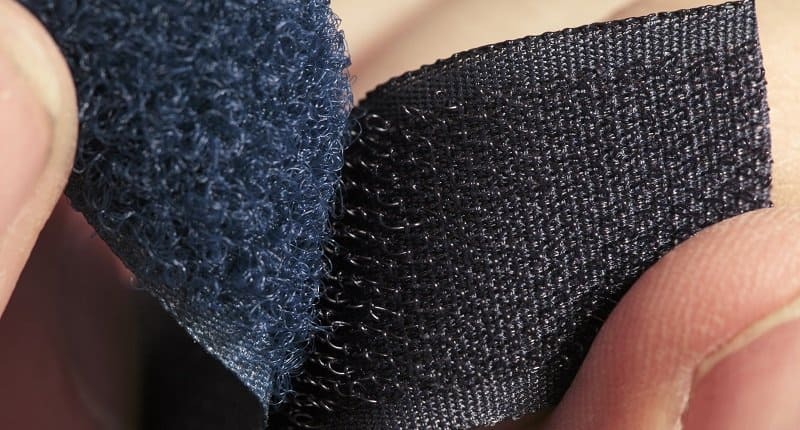 Realizing that he could create the same effect with artificial materials, he set about creating Velcro, an invention that is sold all over the world and brings in revenue of around $100 million every year. Straws have been around for centuries and have been one of the most common ways that people drink throughout the world. The design hasn’t changed much throughout all that time because there was very little need. 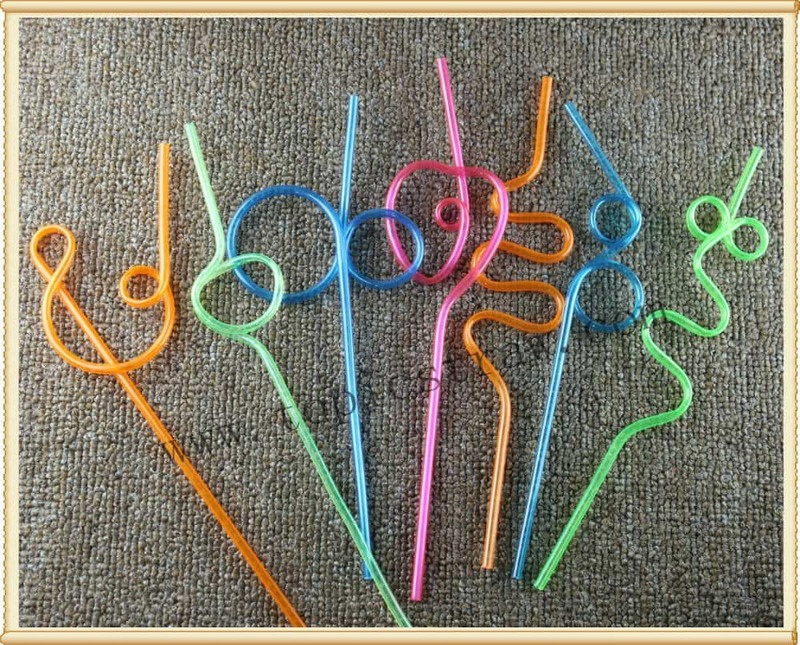 One man, though, decided that a way to get children to drink juice and milk rather than soda would be to create a fun straw rather than a boring straight one and thus bent his straws into unusual shapes. They proved to be a huge success and are sold in their millions every year. 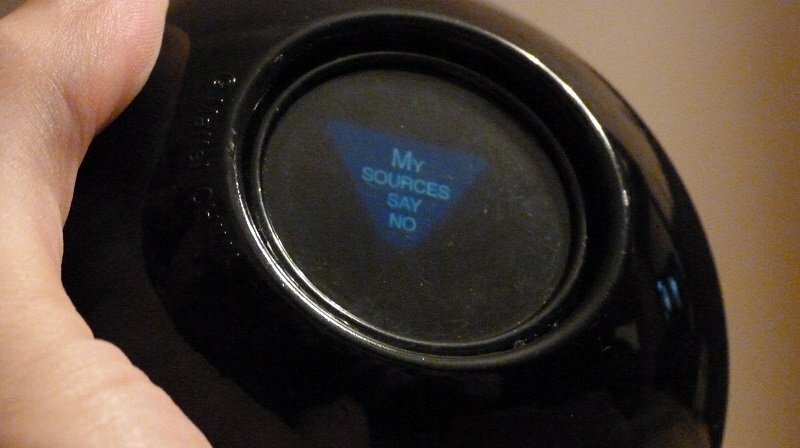 While the magic eight ball obviously has no real physic powers or abilities to tell the future, it is still a common item found in people’s homes around Europe and the United States. The toy was incredibly simple to create, as it is essentially just a plastic ball filled with alcohol and a 20-sided die. It became immensely successful though thanks to its low cost and the fact that it has appeared in so many films and TV shows as a way to make tough decisions. Children love teddy bears, cuddly toys and sleeping on them in unusual places. 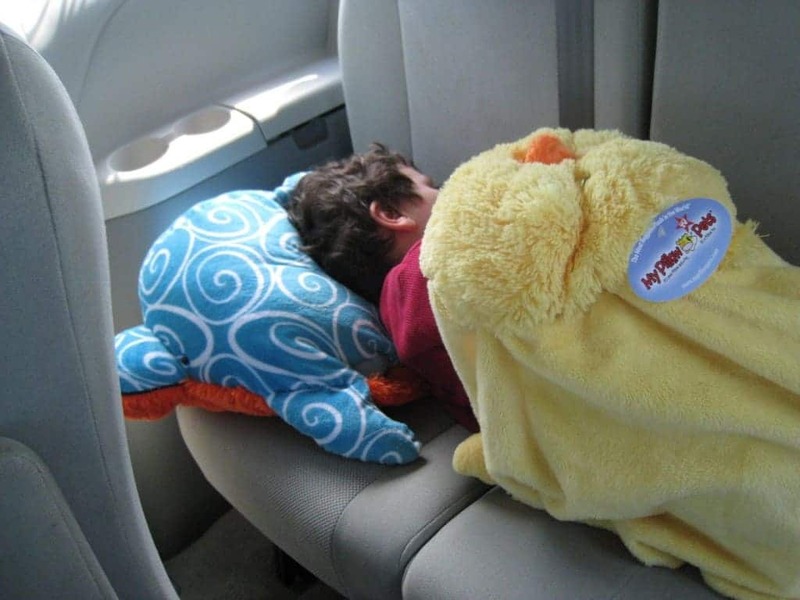 When Jennifer Telfer saw this and noticed that the toys her son was using as pillows would flatten and wear out she realized there was a gap in the market for something that acted as both a toy and a pillow. The solution she came up with was the Pillow Pet, a large and firm cuddly toy in the shape of various animals that proved to be a hit. 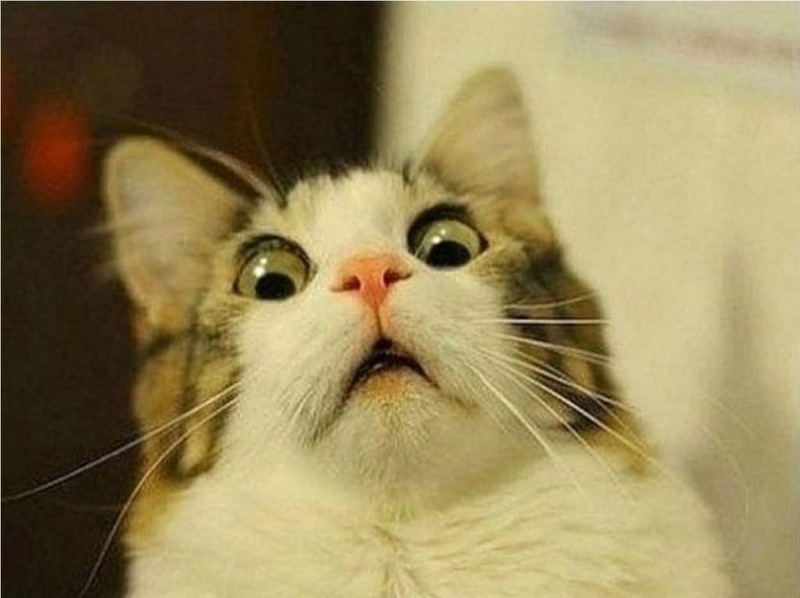 Icanhas.cheezburger.com came about thanks to one particular meme that featured a rather tubby cat and the now infamous catchphrase. They then shared the domain with their friends and it soon became a viral hit, with millions of visitors going to the site. As people began to submit further content, the traffic to the site grew, providing plenty of advertising revenue until the pair of creators, Eric Nakagawa and Kari Unebasami, sold it for $2 million. Alex Tew was able to earn almost exactly $1 million through a truly unique idea he had. The then 21-year-old student was looking to pay his way through university and came up with the idea of selling space on his website as advertisements. Each pixel on the page sold at $1 and when the site went viral, companies, businesses and organizations all around the world jumped at the chance to have their name plastered on the site, netting Tew the full amount in just one year. Teddy bears have been around for a long time. They are perfect toys for young children thanks to their cuddly nature and the fact that can’t really cause any harm. However, Ty Warner saw a chance to market a new type of teddy, where the creatures were stuffed with beans and were seen as collector items. 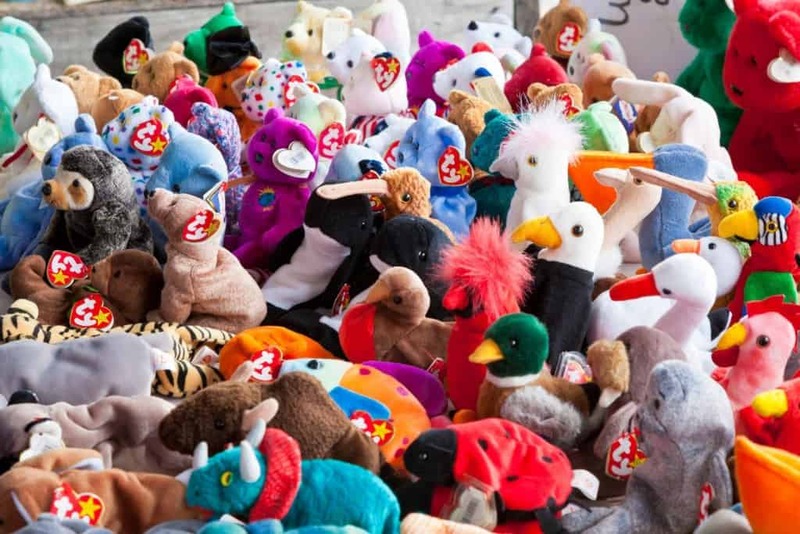 Thanks to the fact they weren’t sold in retail chains and that they were seen as prized possession, Beanie Babies became a fad that has lasted for decades, making billions of dollars. 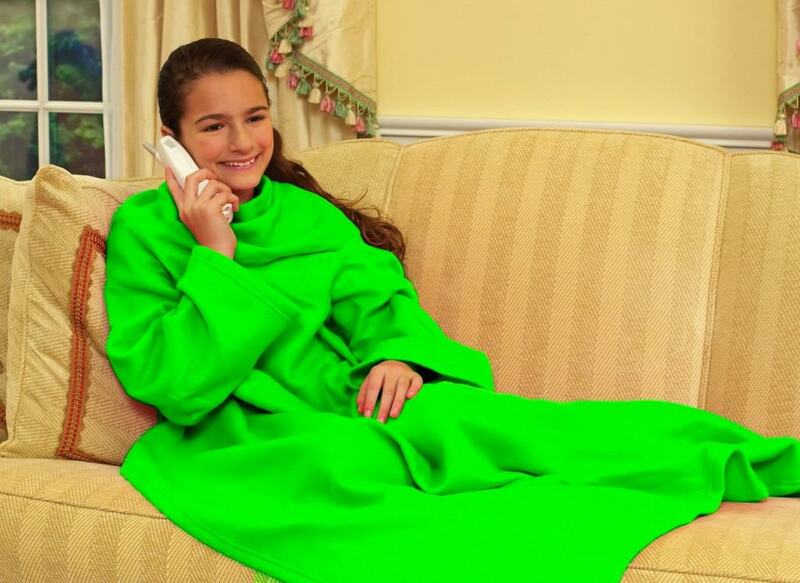 The Snuggie is incredibly simple in nature but it became a hugely popular item of clothing thanks to its funny advertising and celebrity endorsements. This buzz created an entire culture around the Snuggie that helped it to reach cult status. The exact amount of money that was brought in thanks to the Snuggie is unclear but in the first year alone more than 20 million were sold. This means creator Scott Boilen probably is living fairly comfortably now. 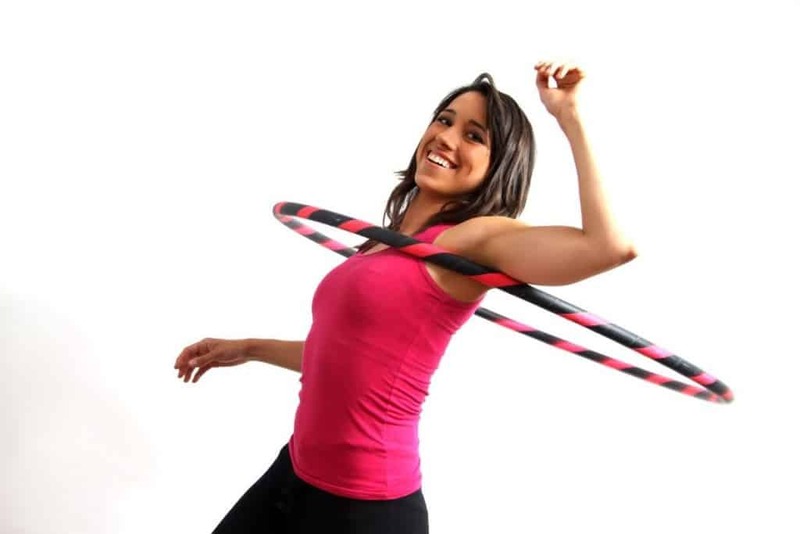 The Hula Hoop is another fad toy that became a mega hit for a short amount of time before going out of fashion. However, in the two years that the toy was in demand, it sold more than 100 million units in stores worldwide, making its creators Wham-O millions of dollars. The idea for the incredibly simple toy came about when designers saw children playing with hoops of bamboo and they decided to recreate the bamboo with plastic. The Wacky Wall Walker was actually a Chinese invention. However, when it was given as a gift to Ken Hakuta by his mother, he became fascinated with the product and bought the rights for just $100,000. He then began to market it around the country and saw steady sales before the toy appeared in The Washington Post and became a sensation, selling more than 240 million units and making more than $80 million. While app stores are littered with millions of apps that will never be successful, a select few can become runaway hits that are downloaded by users all around the world. While many of the best sellers are useful programs or fun games, one of them was a simple app that acted as a virtual whoopee cushion. With a variety of fart noises to select, the iFart app became immensely popular and despite its low price of $0.99 went on to make more than $1 million. The inventor of the top-down squeeze bottle, Paul Brown came up with his signature silicon valve in 1991. He discovered a way to create a valve that would open when squeezed but that would close when no pressure was applied thanks to the air closing the gap back up. He was able to sell this invention to shampoo manufacturers, NASA and even Heinz for their ketchup bottles. The patented valve was so popular that Brown was able to sell his company along with the rights to the design for $14 million in 1995. 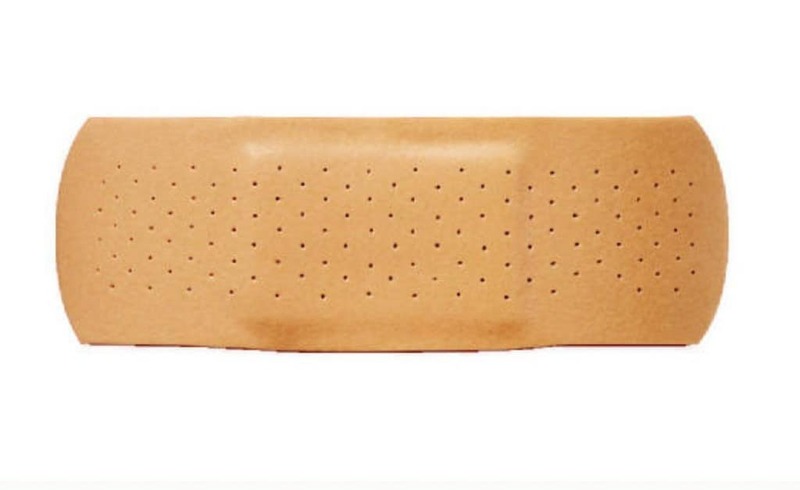 The Band-Aid, also sometimes called a sticking plaster, is something that almost everyone will have in their home. They are the most basic of first aid tools and allow wounds to heal and be protected from infection. Despite their incredibly simple design though, they weren’t first thought up until 1920 when a researcher at Johnson & Johnson wanted to come up with a way for his wife to cover her wounds by herself when she cut her fingers while cooking. Their success has since been proven as billions are sold every year. 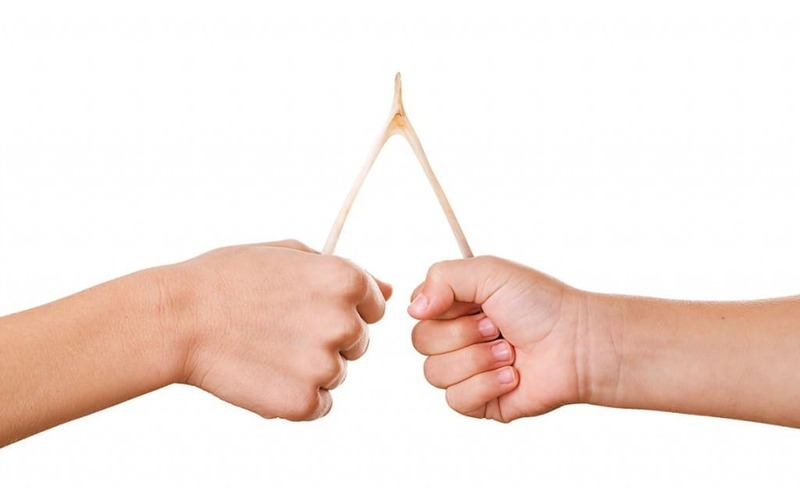 Pulling apart wishbones with a friend or family member is something that almost every person will have done or seen throughout their lives. The problem is, that after eating a turkey there is only one wishbone available. This means that only two people can ever take part in the activity. Of course, it also makes it a relatively rare event as you would need to buy and cook a bird in order to get access. Ken Ahroni saw this and decided to try to manufacture plastic wishbones that would not face this limitation. After experimenting with different plastics, he finally developed the finished product, a simply invention that has since made millions. 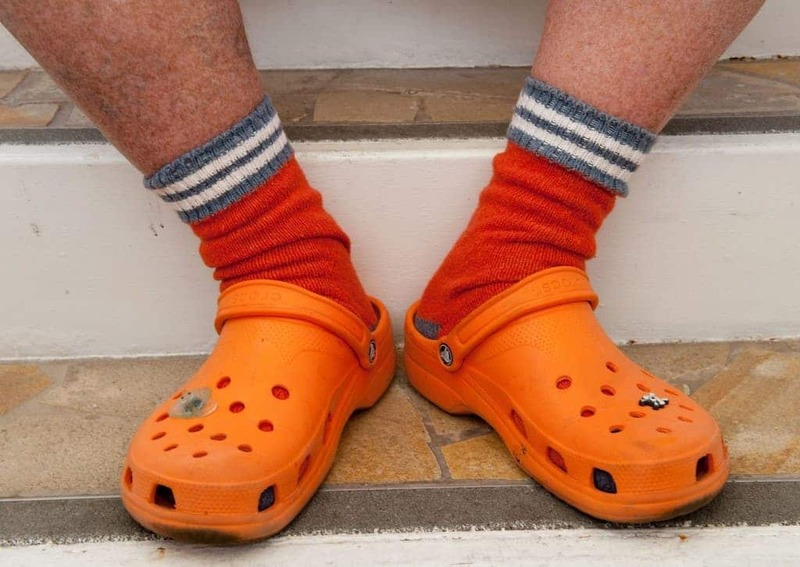 Although the croc has become something of a mega success in its relatively short lifespan, it was never meant to be a fashion item or a piece of footwear to be used every day. Instead, it was developed as a plastic clog that could be worn in the spa thanks to its air holes. After the first showing of them, the shoes sold out every pair and the creators saw the potential to market crocs as a more convention piece of clothing. The company now rakes in around $1 billion every year. 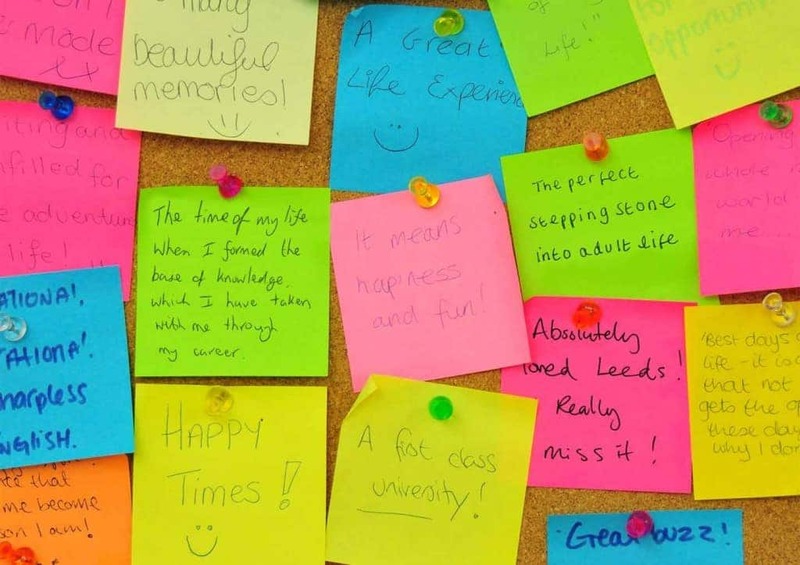 Post-it notes can be found all over offices and desks in major companies. They are essentially just small pieces of paper with mild glue attached to them to that they will stick to other items and materials. The idea came about while Dr. Spence Silver was researching a new type of very strong glue but accidentally created an adhesive that was capable of sticking securely but could also be easily detached with a small amount of force. This led to the birth of the post-it note and it has since made more than $1 billion. Goggles or sunglasses for dogs may sound like a completely silly idea but they do have some practical uses. 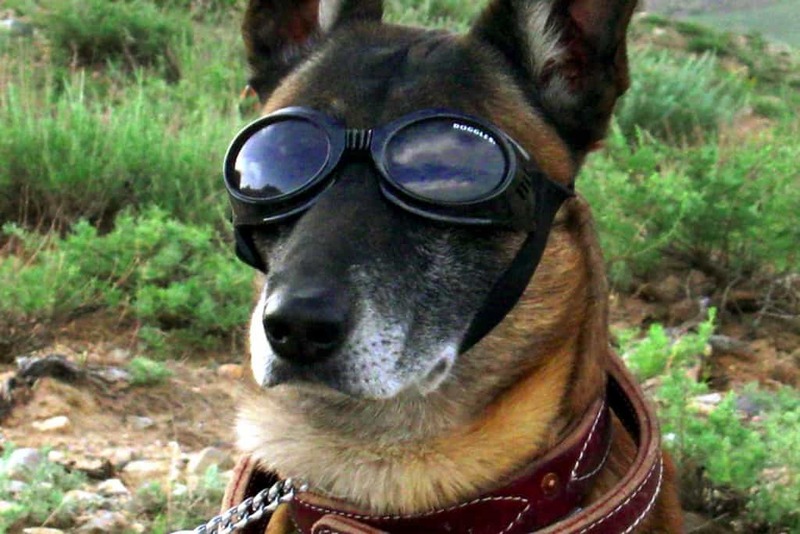 Not only can they help protect the animal’s eyes from the sun but they can also help stop dust and other material from entering the eyes of working dogs, such as those working for the military in Afghanistan. This makes it all the more surprising that it was only relatively recently that they were invented, when Roni Di Lullo noticed her dog squinting in bright sunlight. The eyewear has since grown to be incredibly popular and is now sold in more than 16 countries. Gary Dahl is the man responsible for creating a toy that went on to become a huge craze for a year, netting him almost $15 million in just six months. 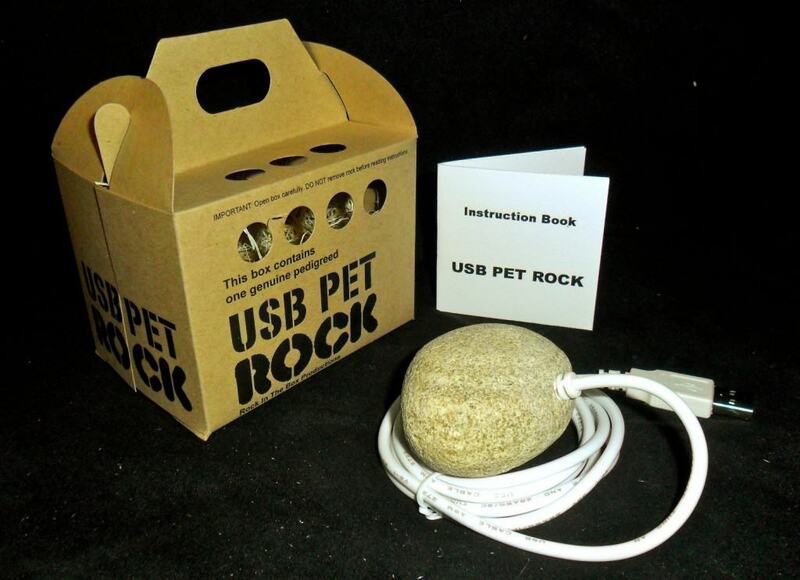 His creation was the pet rock, essentially a stone set in some hay and delivered in a fancy box. It was marketed towards people who didn’t have enough time or energy to look after a real living pet. Each rock sold for just $3.95 but made a huge profit on every one sold thanks to their low cost to make.